Effective today (26 November 2018), Celesio UK has changed its name to McKesson UK. McKesson Corporation (McKesson) bought the majority of publicly owned shares in Celesio AG, the parent company of Celesio UK, in 2014 but the leading healthcare provider has since continued to operate in the UK under its existing brand name. McKesson is a global healthcare organisation with operations in Europe and North America. It is currently ranked 6th on the Fortune 500 list of companies. “We have been part of the McKesson family for over four years now. In the UK, we have to be prepared to meet the evolving needs of patients and care delivery – and now seemed an appropriate time to move to our new brand. 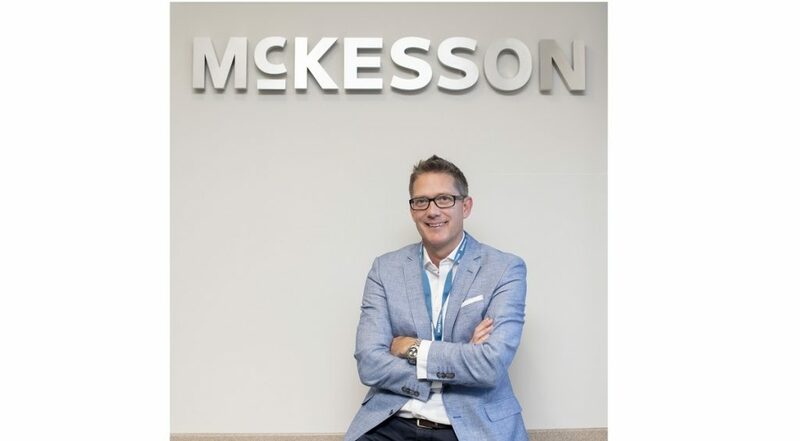 The McKesson name is one that resonates particularly with pharmaceutical manufacturers and other strategic partners that we work with,” said McKesson UK CEO, Toby Anderson. Customer-facing brands, LloydsPharmacy, AAH Pharmaceuticals, LloydsPharmacy Clinical Homecare, John Bell & Croyden, MASTA, Online Doctor and Betterlife will not change. The McKesson name will, however, replace Celesio on corporate communications that cover the UK-wide business and be visible at the Coventry headquarters. McKesson UK is a leading provider of integrated healthcare services to the NHS specialising in medicines, pharmaceutical care and primary care patient services. It has 22,500 employees and more than 1,600 LloydsPharmacy community pharmacies. McKesson UK is part of McKesson Europe. With strong brands and about 38,000 employees, McKesson Europe is active in 13 European countries. Every day, the company serves over 2 million customers – at around 2,300 McKesson-owned pharmacies and at over 7,000 participants in the brand partnership schemes. With 118 wholesale branches in Europe, McKesson Europe supplies more than 50,000 pharmacies and hospitals every day with more than 100,000 pharmaceutical products. McKesson Corporation, headquartered in the United States, is the majority shareholder in McKesson Europe AG. McKesson Corporation is a global leader in healthcare supply chain management, retail pharmacy, community oncology and specialty care, and healthcare technology.